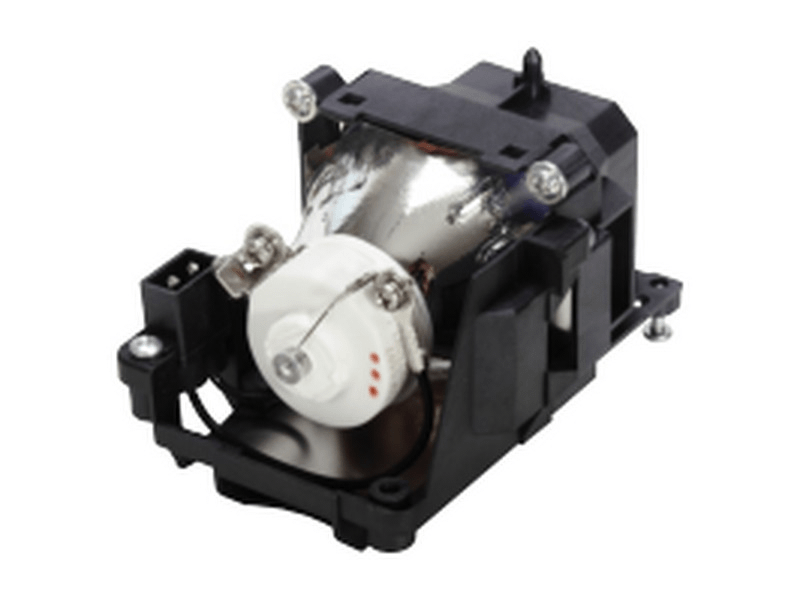 The LC-XNS2600 Eiki projector lamp replacement comes with a genuine original 230 watt Ushio brand NSH bulb inside. This bulb is rated at 3,600 lumens (brightness equal to the original Eiki lamp). The LC-XNS2600 lamp has a rated life of 5,000 hours. Beware of replacement lamps with generic bulbs inside that have lower quality, reduced lumen output and shorter rated life. Trust Pureland Supply with free UPS Ground shipping and a 180 Day Warranty. LC-XNS2600 Eiki Projector Lamp Replacement. Projector Lamp Assembly with High Quality Genuine Original Ushio Bulb Inside. In stock, original bulb inside & shipped the same day. Works great and will be coming back to Pureland Supply for our next one.